November 28, 2018 10:42 am. 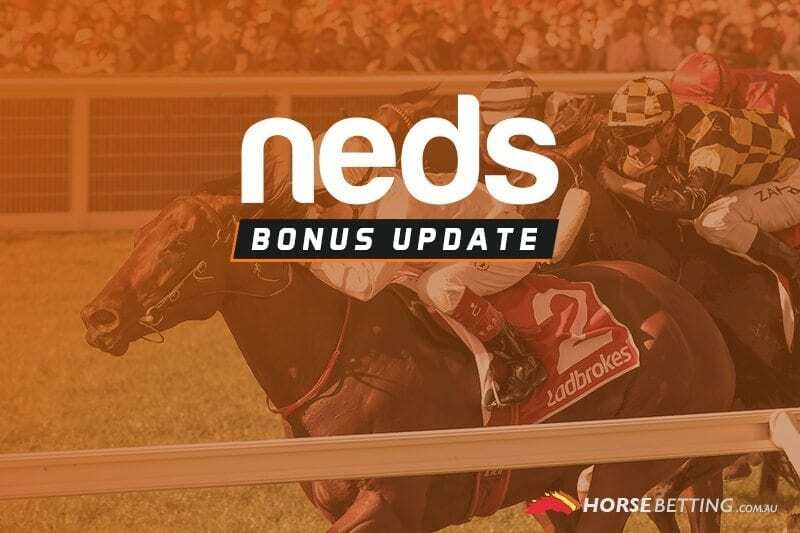 IN addition to its odds boost at Sandown, Neds.com.au hasn’t forgotten its New South Wales punters with a great promotion for a favourite at Warwick Farm. The highly-fancied Godolphin runner Deprived, trained by James Cummings with Hugh Bowman aboard is the subject of the Neds odds boost in Race 6. Deprived is the current $2.50 favourite for the race, which starts at 4.55pm. From 1pm today, Neds will supersize the odds on the runner. The max bet is $50 and the Bookies Odds are only available in the nominated Specials Market. The deal is limited to the first 2000 customers only. Please be sure to read all of the terms and conditions below before you place your bets.